Anger is mounting in the UK against billionaire Richard Branson, who successfully sued the cash-starved National Health Service (NHS) for £328,000 of taxpayer money. Almost 70,000 people have signed a petition calling for him to return the funds. The petition reads: “When the NHS is under severe financial pressure, it cannot afford to lose this money. 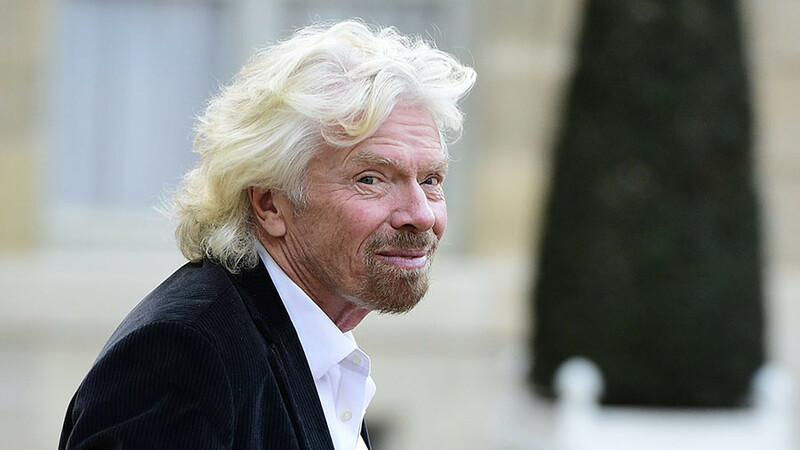 Richard Branson, however, with an estimated personal wealth of over £3.5 billion, can manage perfectly comfortably without it.” It urges Branson to apologize, return the money, and to make a personal commitment that his company, Virgin Care, will never again sue the NHS after losing out on a contract. Virgin Care sued the NHS after failing to win an £82 million contract to provide children’s health services in Surrey. Instead, the contract was awarded to Surrey Healthy Children and Families Services, a consortium. Branson’s company then took NHS England and Surrey County Council to court, claiming it was “concerned that there may have been serious flaws in the procurement process.” Virgin Care won the case, and the amount it was awarded was supposed to have been confidential. According to the NHS Support Federation, Virgin Care has been awarded NHS contracts worth more than £2 billion since entering the healthcare market in 2010. Just this week it emerged that Lancashire County Council is awarding the company a £104 million contract for child health services. The NHS Support Federation points out that non-NHS organizations are winning the majority of contracts in several areas: 86 percent of pharmaceutical contracts, 83 percent of patient transport contracts and 76 percent of diagnostic contracts are now in the hands of private providers.